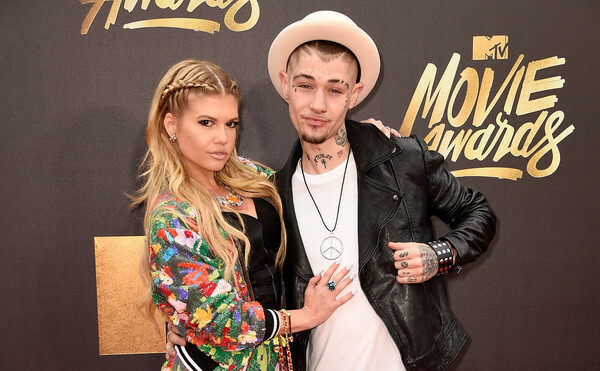 Who is Chanel West Coast's Boyfriend? Know about her Affair. Home Article Who is Chanel West Coast's Boyfriend? Know about her Affair. Chelsea Chanel Dudley, much famous by her stage name Chanel West Coast is an American rapper, singer, songwriter, actress, model, and television personality. This might break the heart of many men but she is happily in a relationship, as she has been dating boyfriend Liam Horne for a long time. This couple started seeing each other in 2014 and in this 2 years course, they have just been grabbing attention with their PDAs and vacation photos. Let us discuss them in detail. Imagine a couple of whom one is a songwriter and another a singer, what could trigger them the most? Song obviously and it would not be a surprise to know that both of them is so much in love with music and even perform and post the videos of their performance on YouTube. The couple might be dating each other even at present but people have started raising questions about their current relationship since they don't share images together on social media. They might still be living family life together but neither of them has disclosed about their recent relationship status. It is said that love sees nothing and the two can be the perfect example of this statement. Well, Liam is 23- year-old and our very famous Chanel has reached 30 years making their age gap for almost 6 years. They also faced many criticisms at the beginning but they have just dispelled all those by loving each other more and not letting each other go. Though the lovely couple is admired by many of their fans, many of them speculate on their relationship at present. They don't appear on each other's Instagram posts these days so that's the reason why many have doubt that they have most probably moved on separately. As things are not officially been confirmed, we wish to know what's exactly going on between the two. 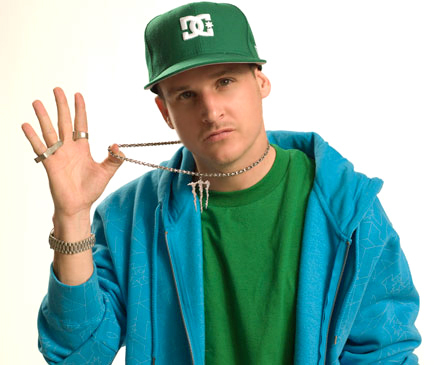 It is not a new thing for celebrities to be the victims of rumors and Chanel has once been rumored to have dated MTV star, Rob Dyrdek. They have known each other for a long time and Chanel was once offered for the position of receptionist while he appeared on the MTV reality series Rob Dyrdek’s Fantasy Factory. They have been rumored to have dated which has neither been confirmed nor been denied by both of them. All things come to an end and likewise, those rumors had to stop when Rob was heard of getting married soon. Born on 1 September 1988 in Los Angeles, California. She lived with her mother in North Hollywood and in New York City with her father. As a child, she regularly visited nightclubs with her father as he worked as a DJ. She started her professional career working as a receptionist offered by TV personality Rob Dyrdek. She gained wide recognition working on MTV's Rob Dyrdek's Fantasy Factory and Ridiculousness. She began her musical career in 2009 working with numerous artists including Tiffanie Anderson, Midi Mafia, Polow Da Don, and Lil Wayne. She was arrested at 1 OAK nightclub in Hollywood in 2015 after fighting with a girl inside the club.